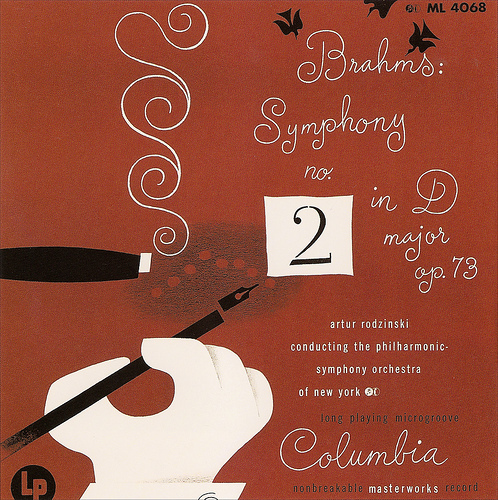 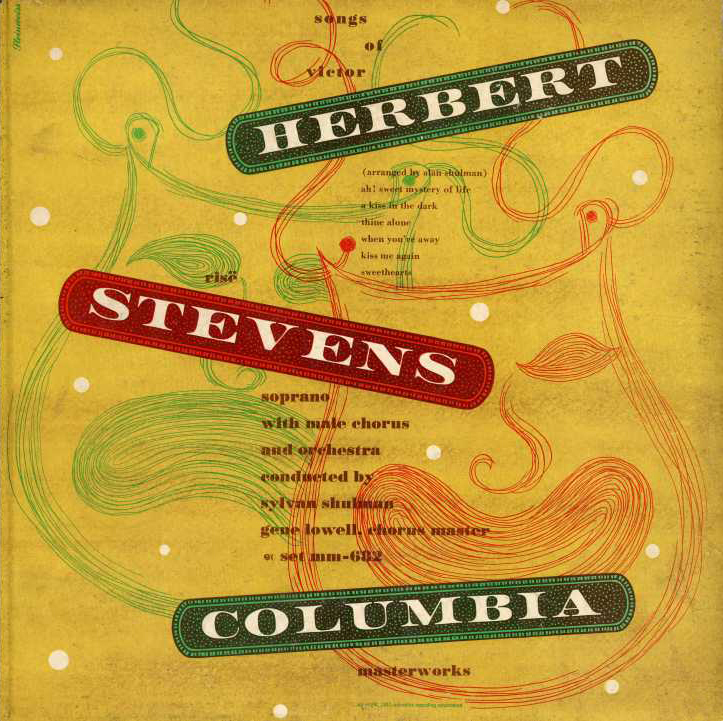 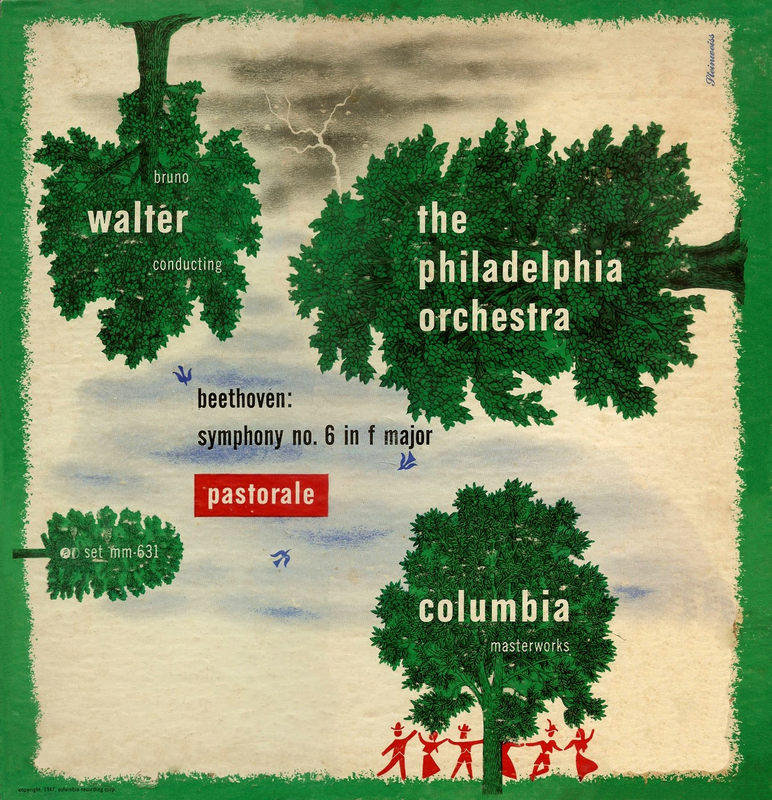 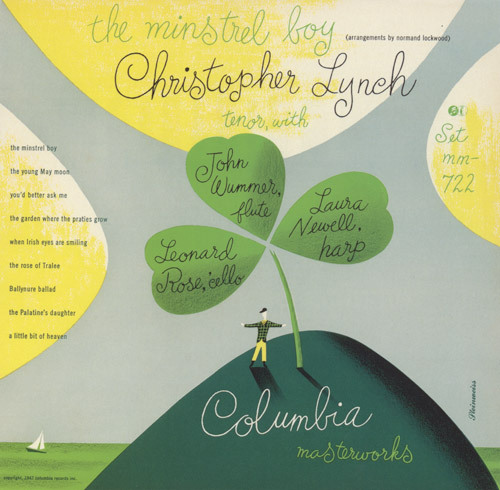 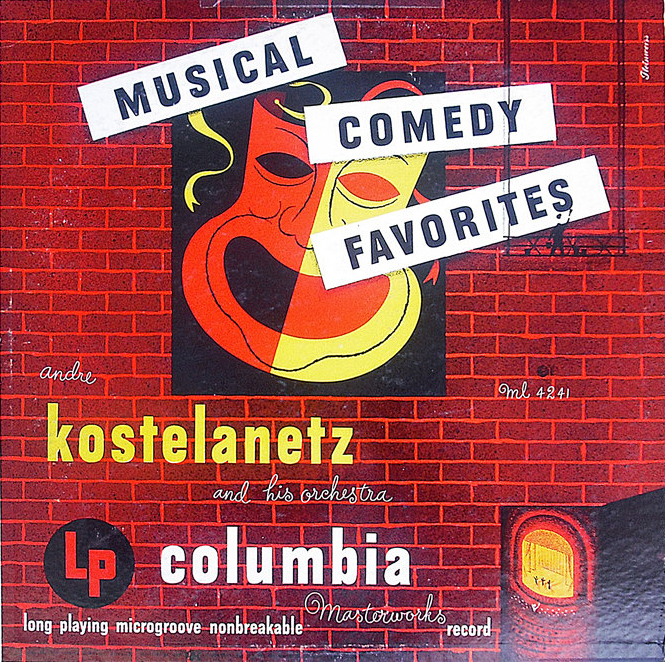 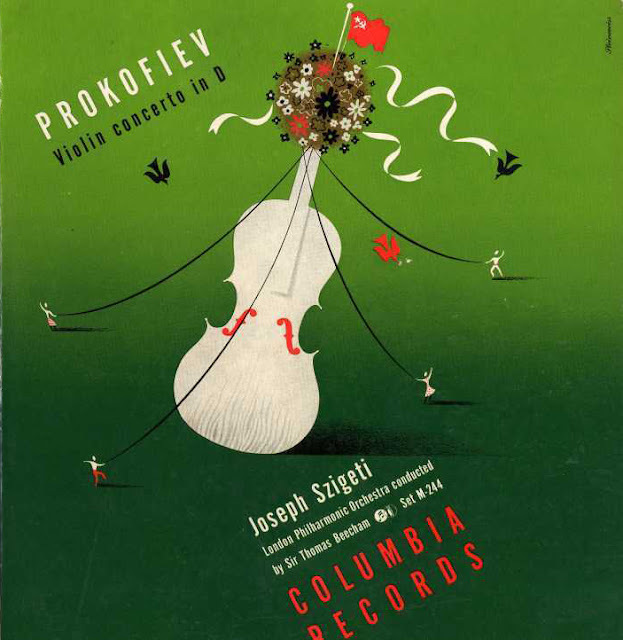 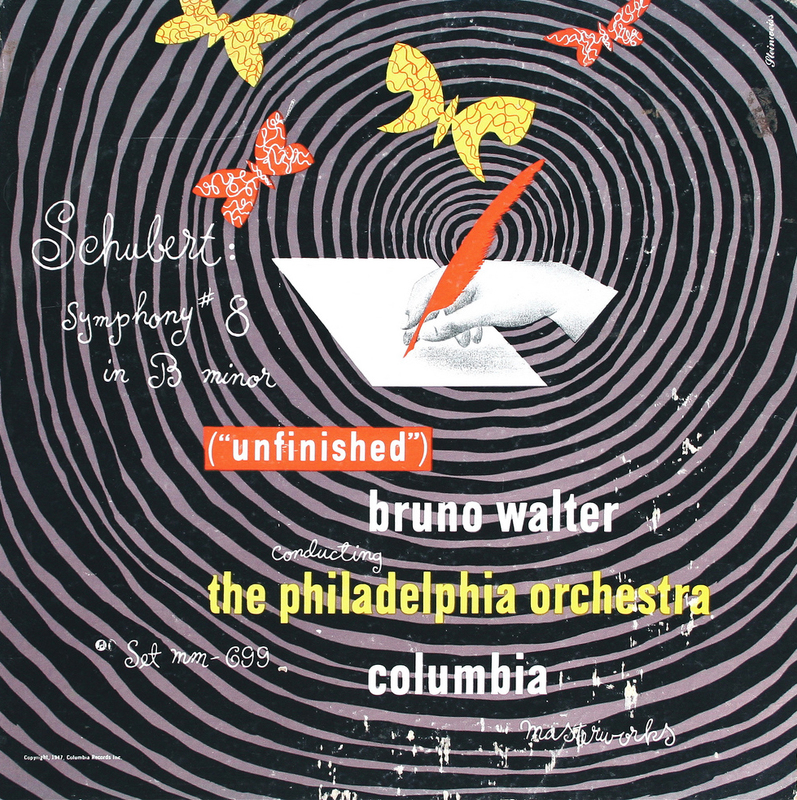 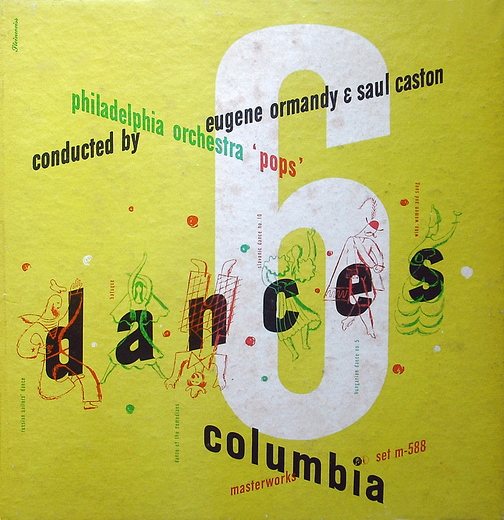 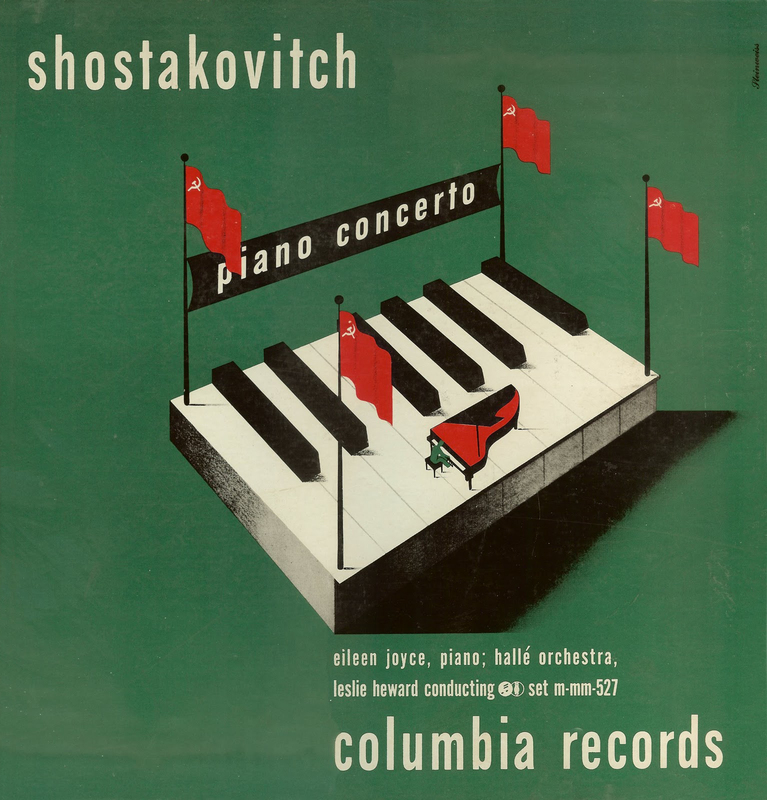 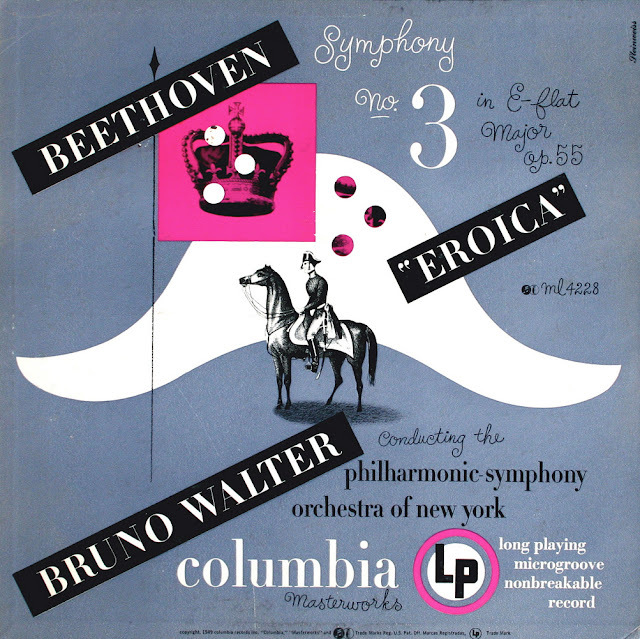 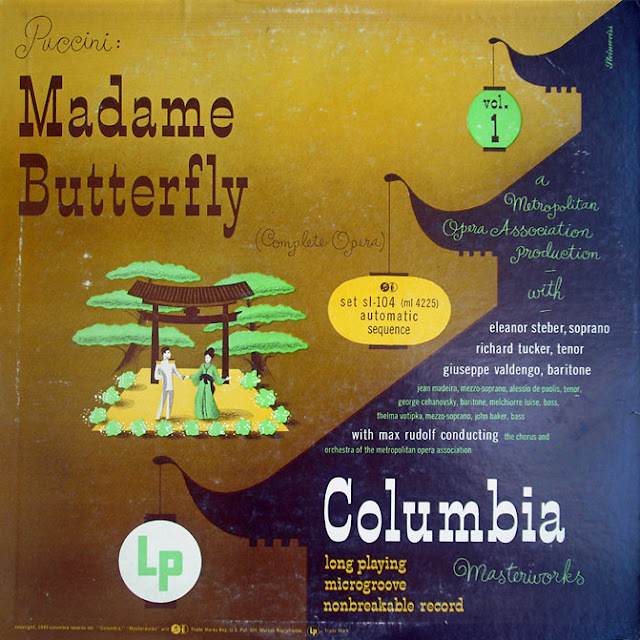 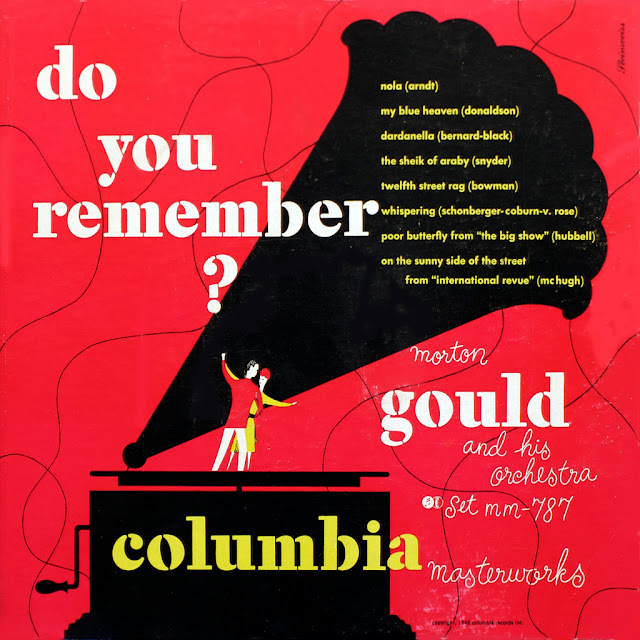 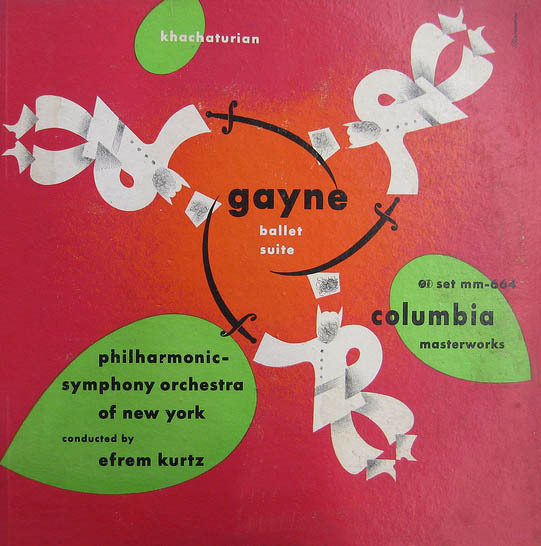 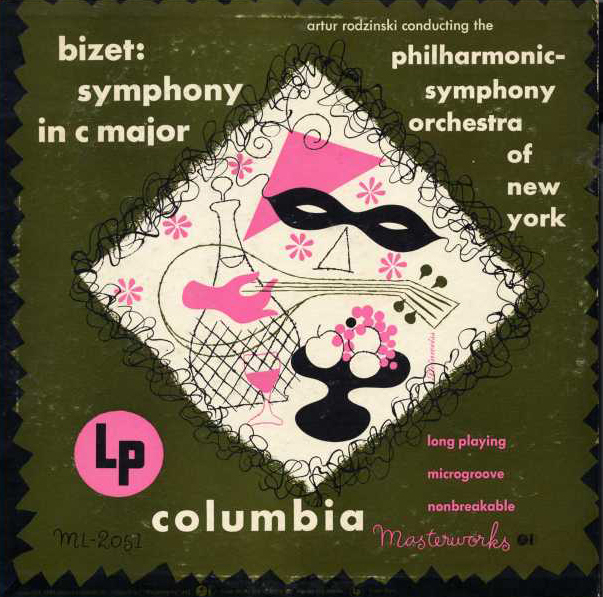 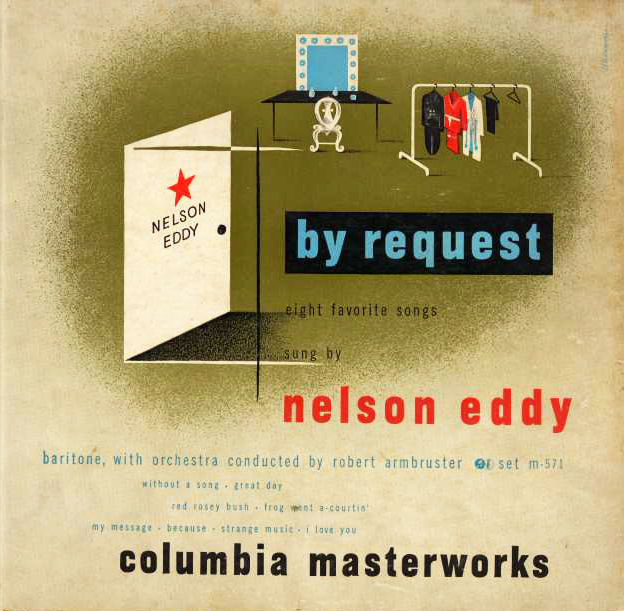 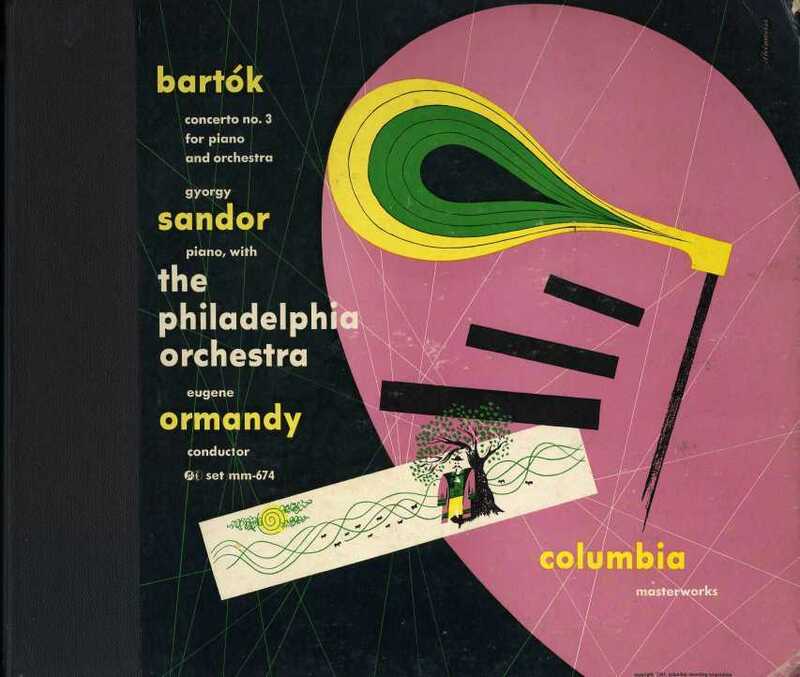 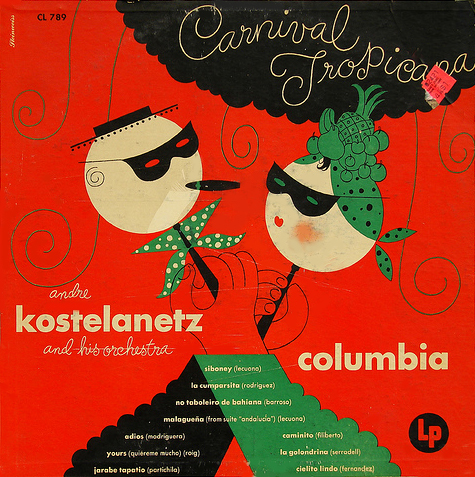 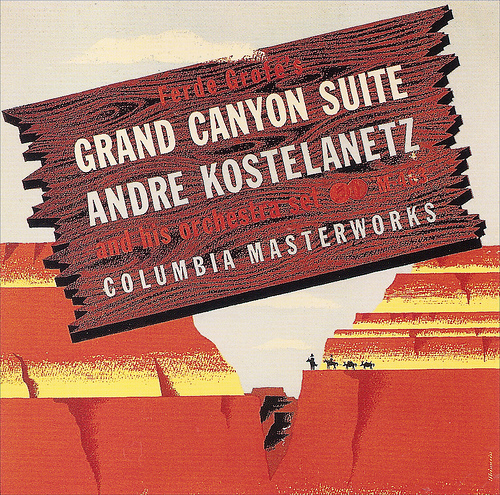 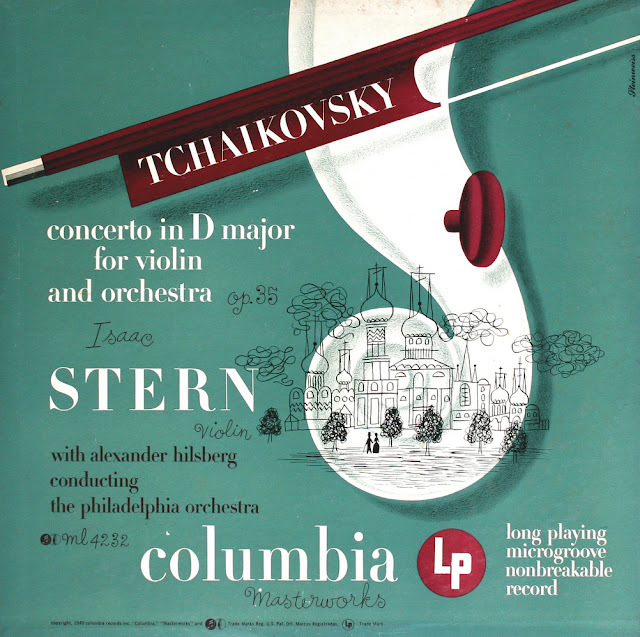 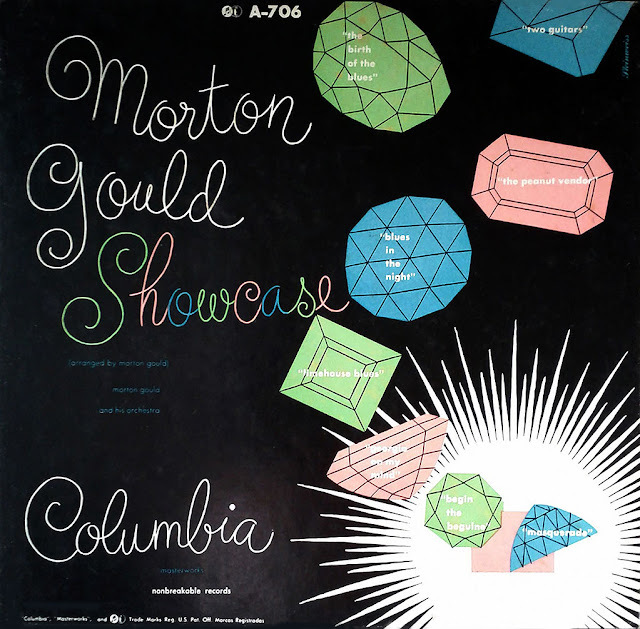 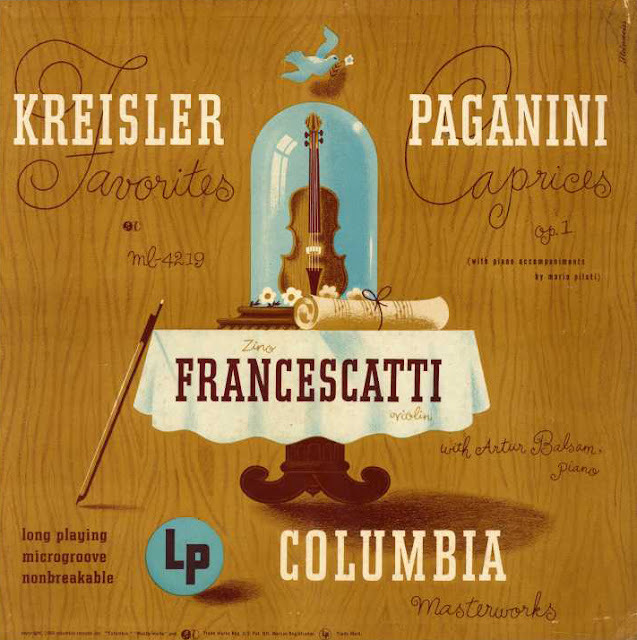 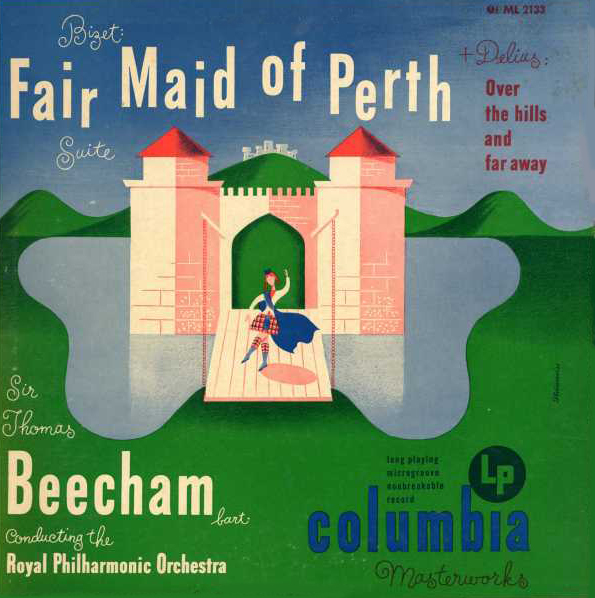 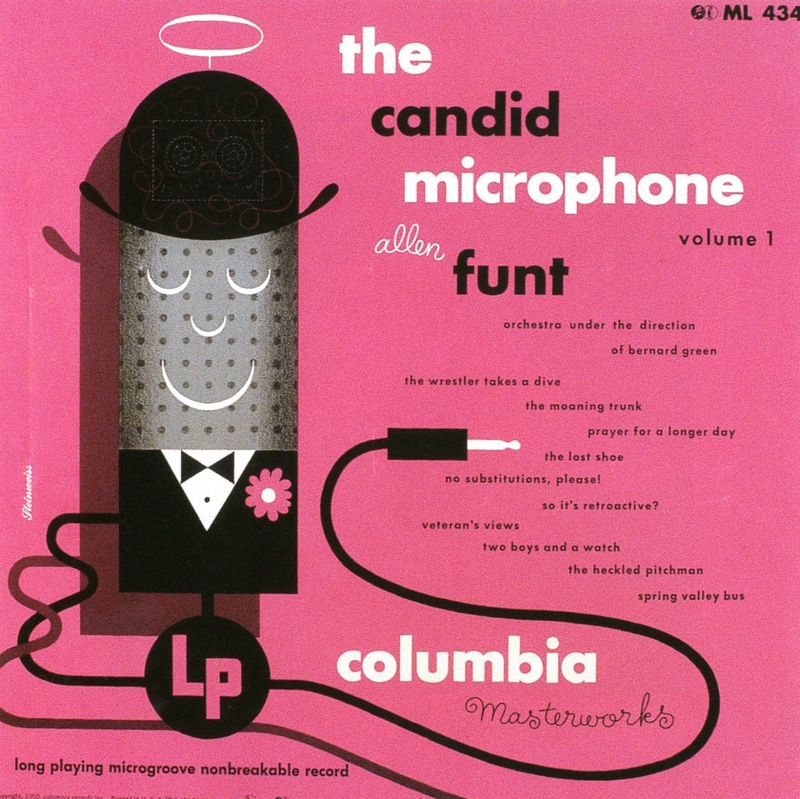 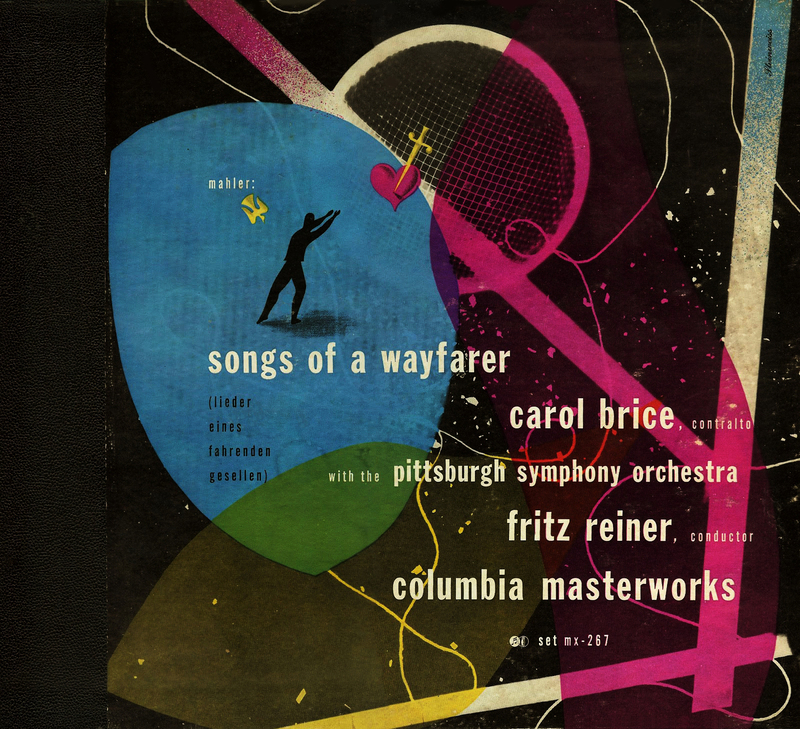 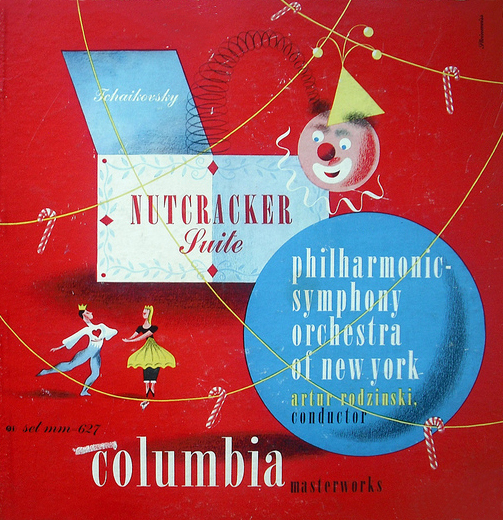 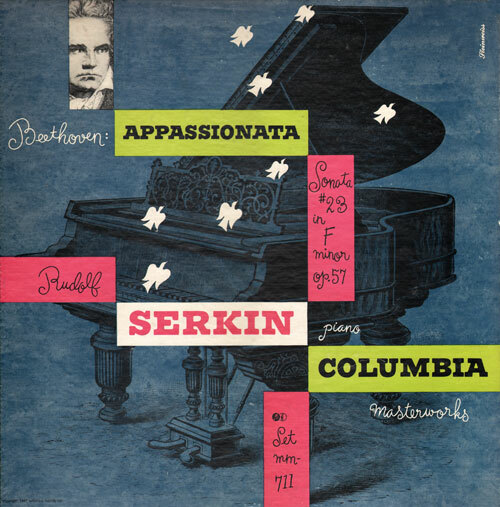 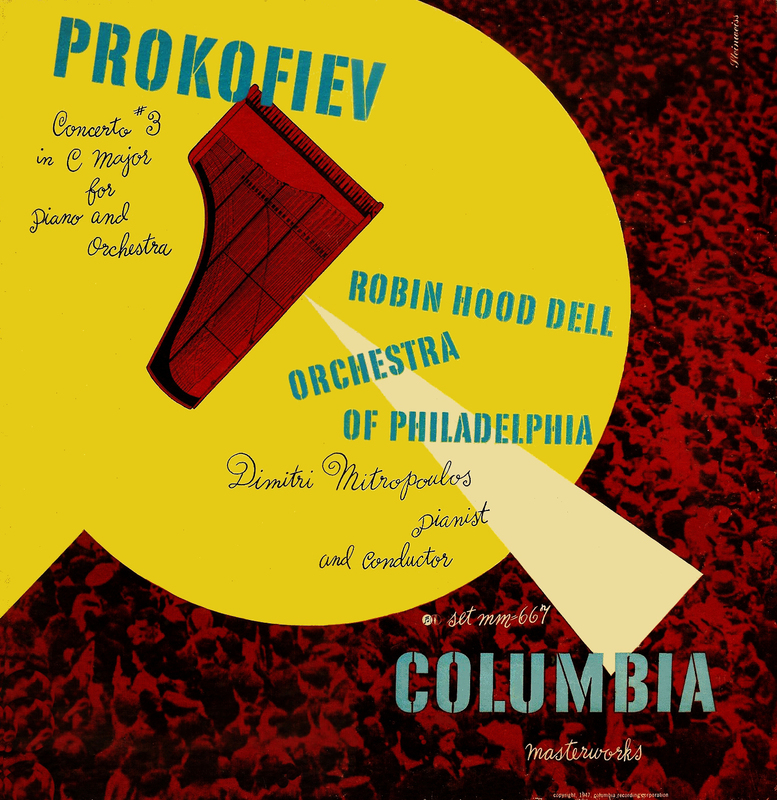 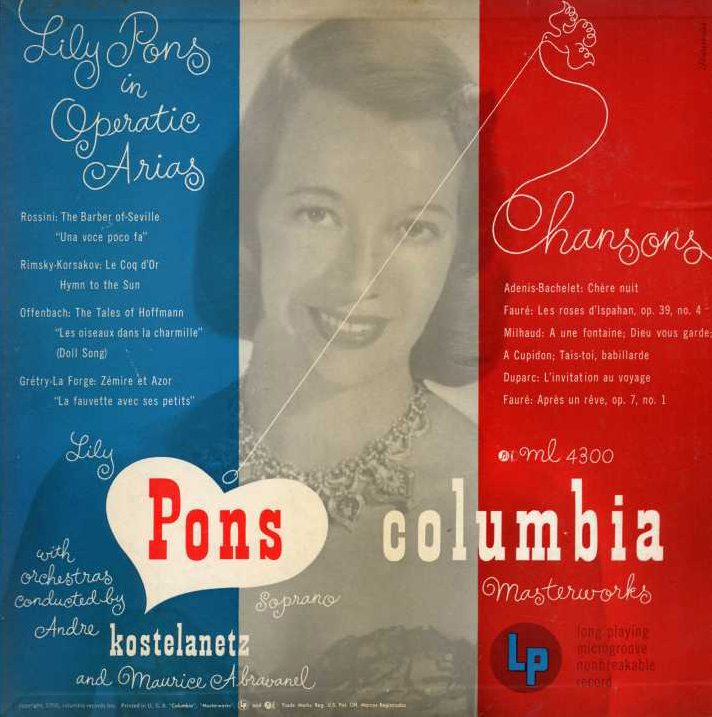 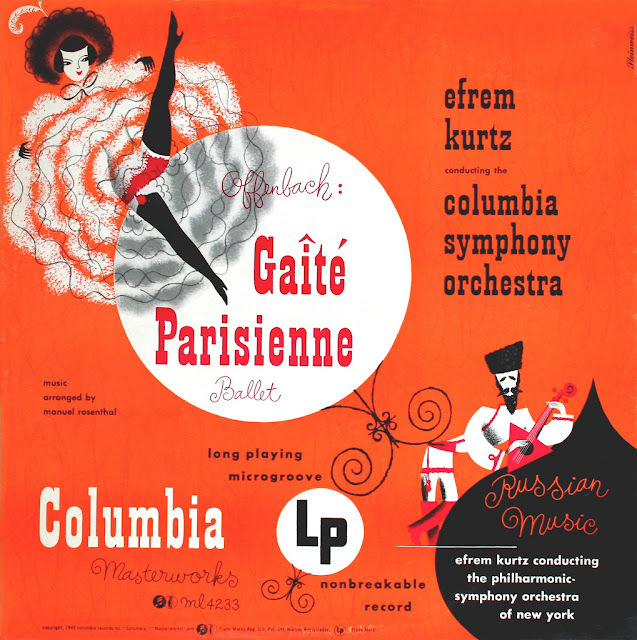 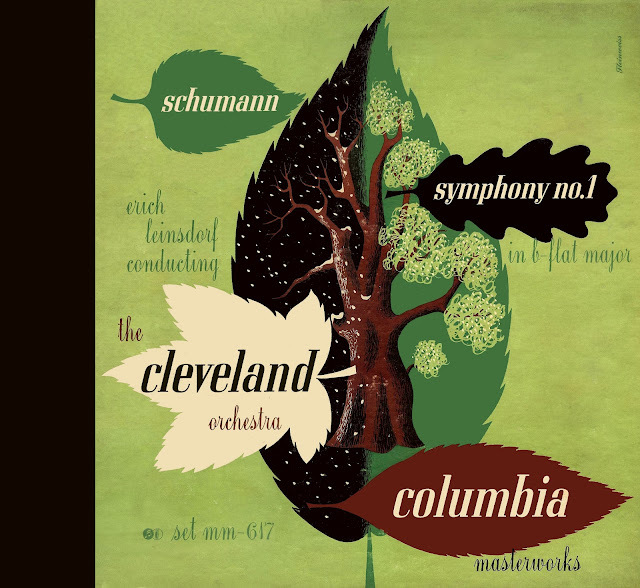 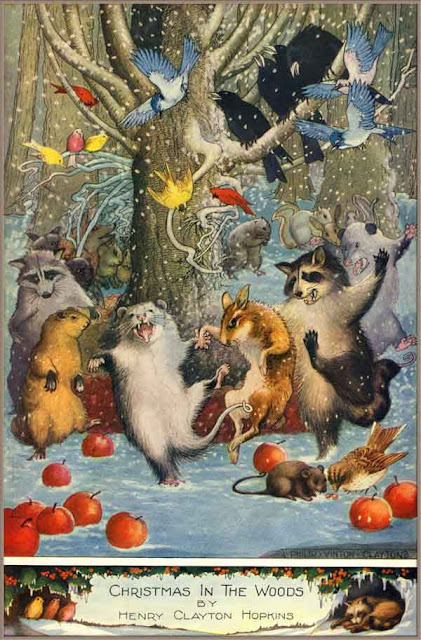 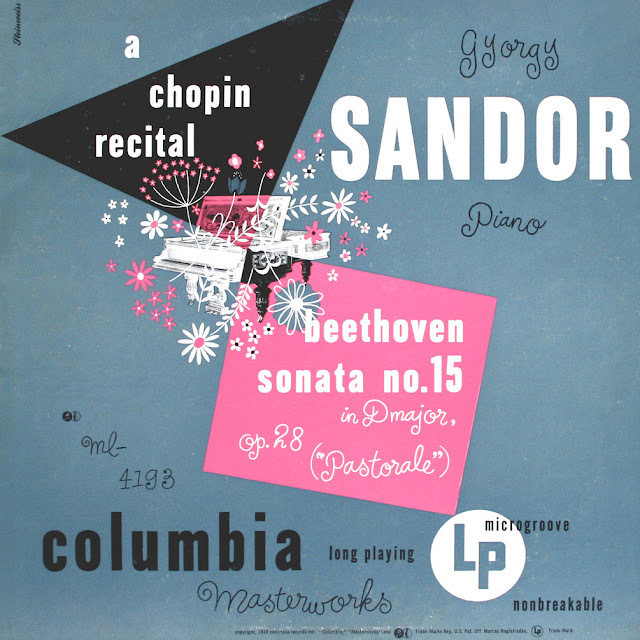 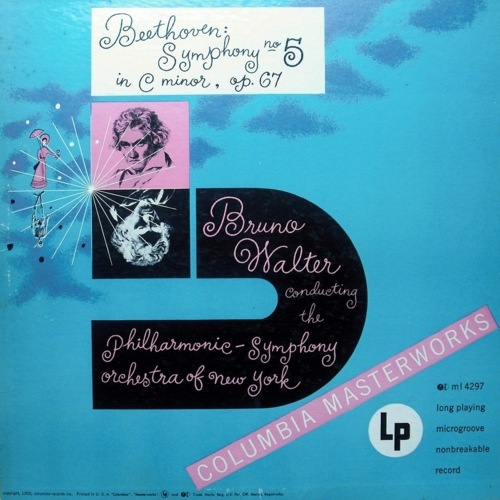 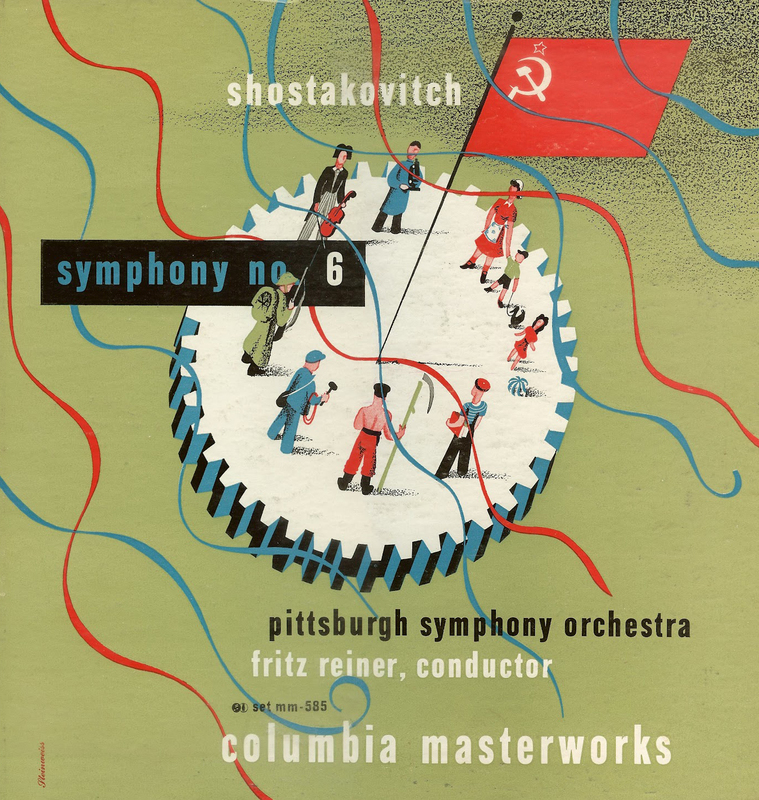 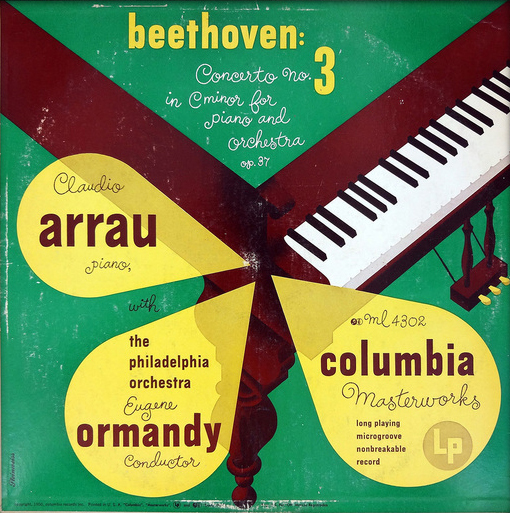 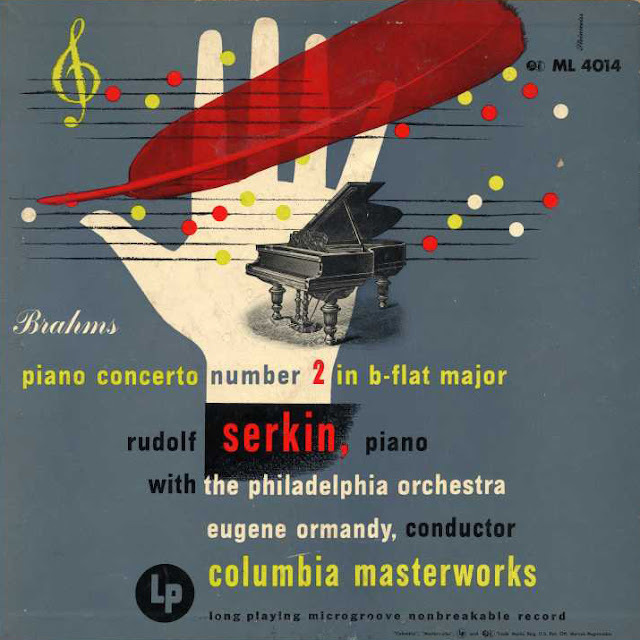 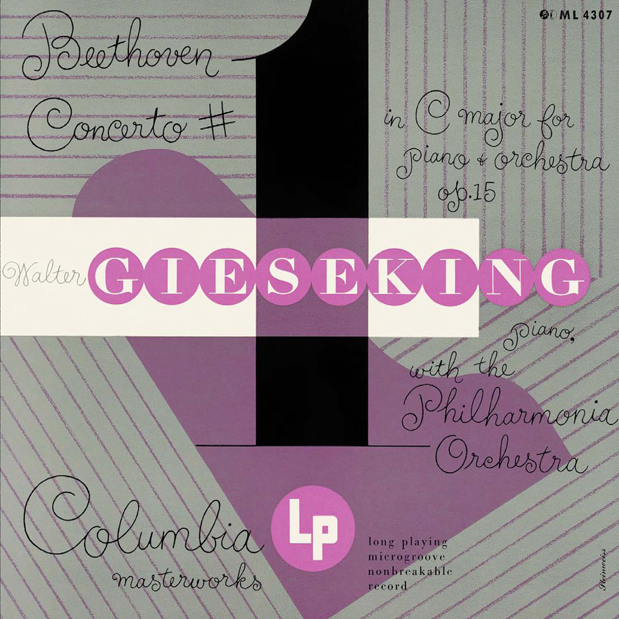 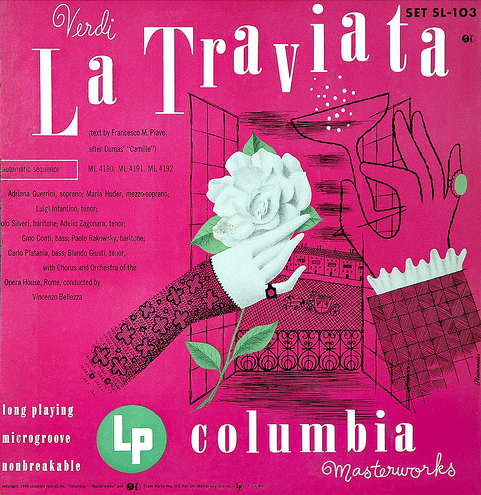 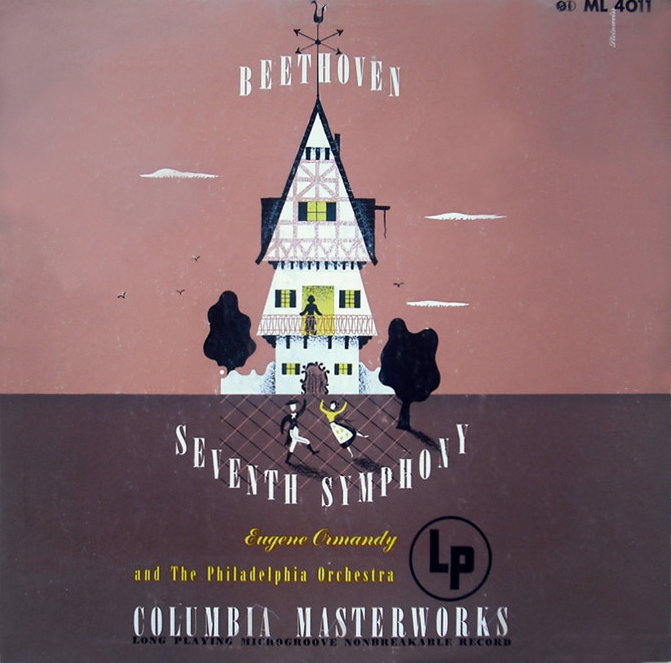 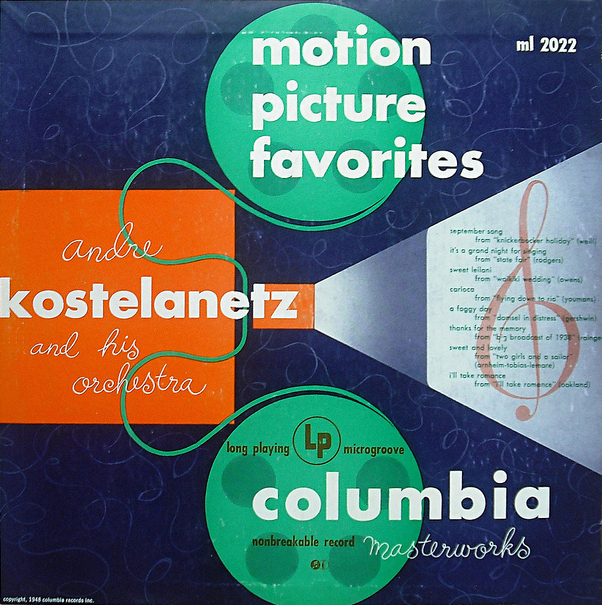 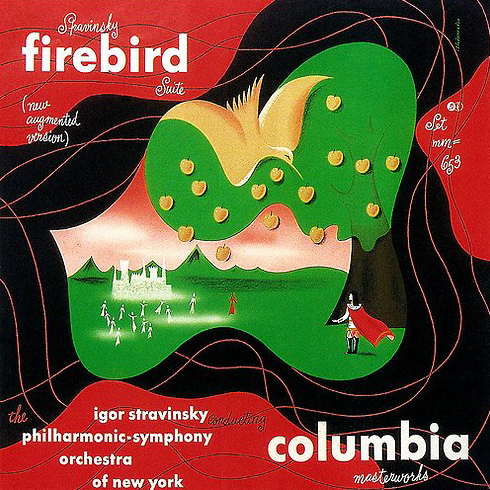 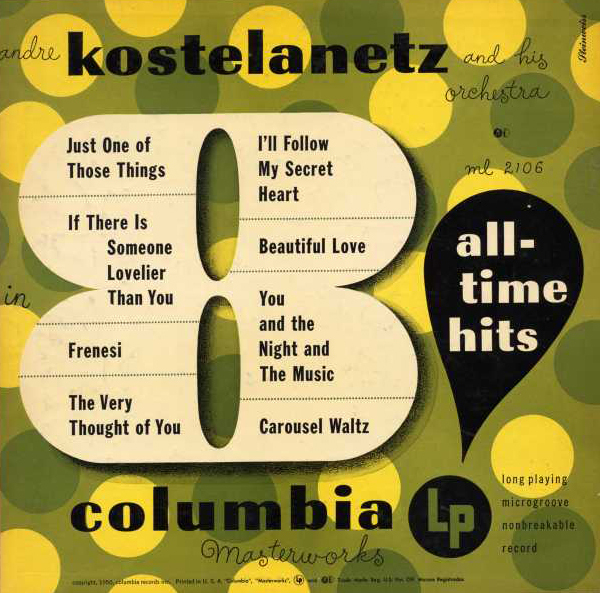 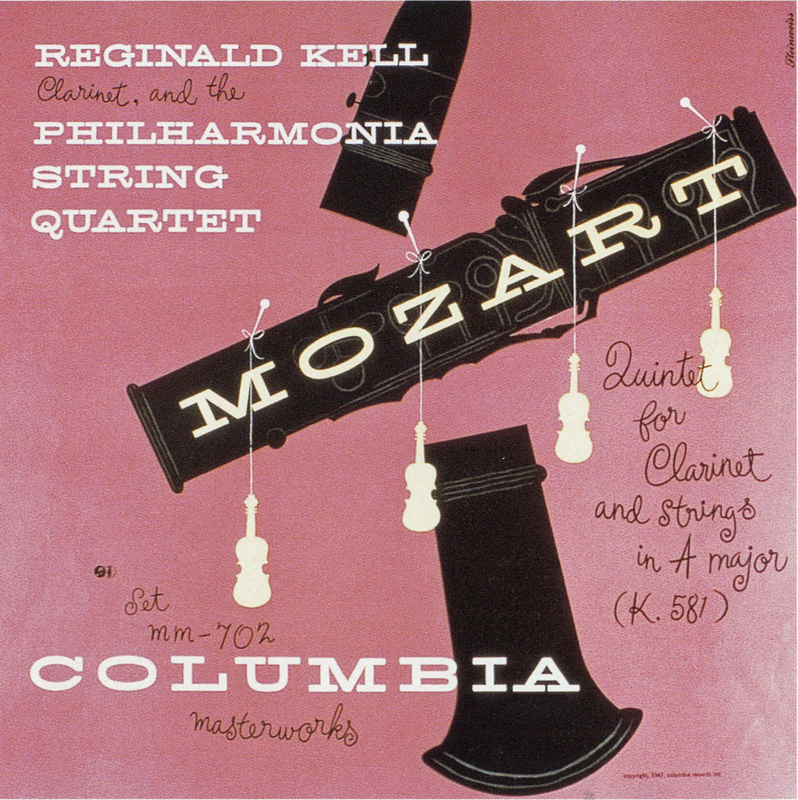 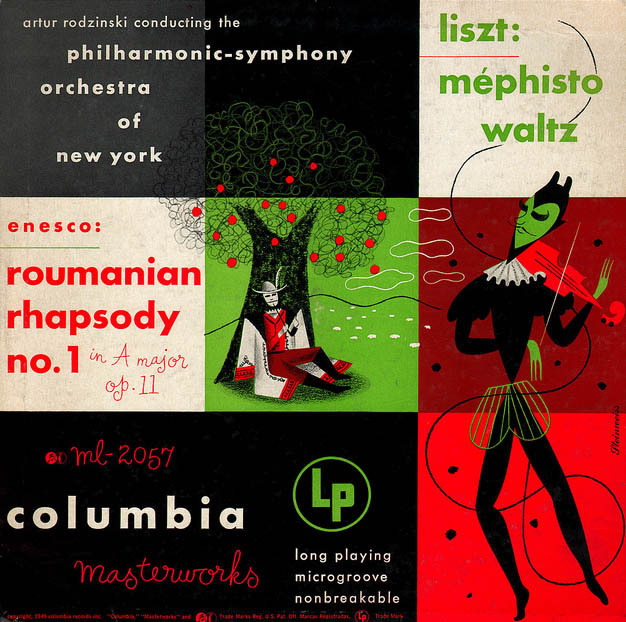 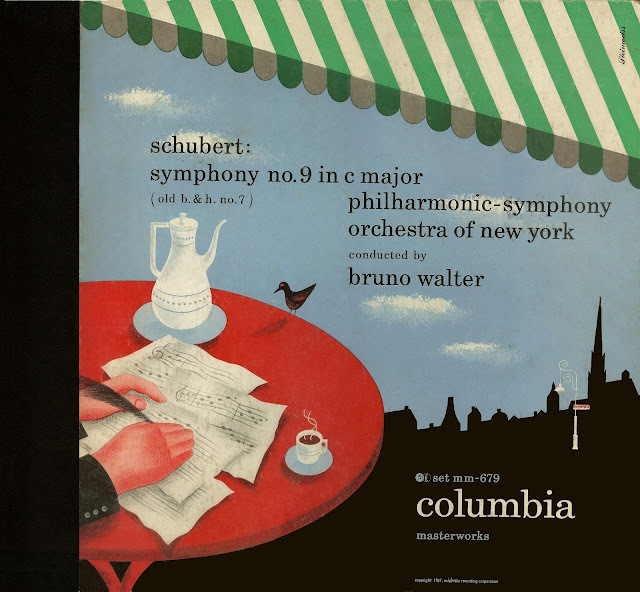 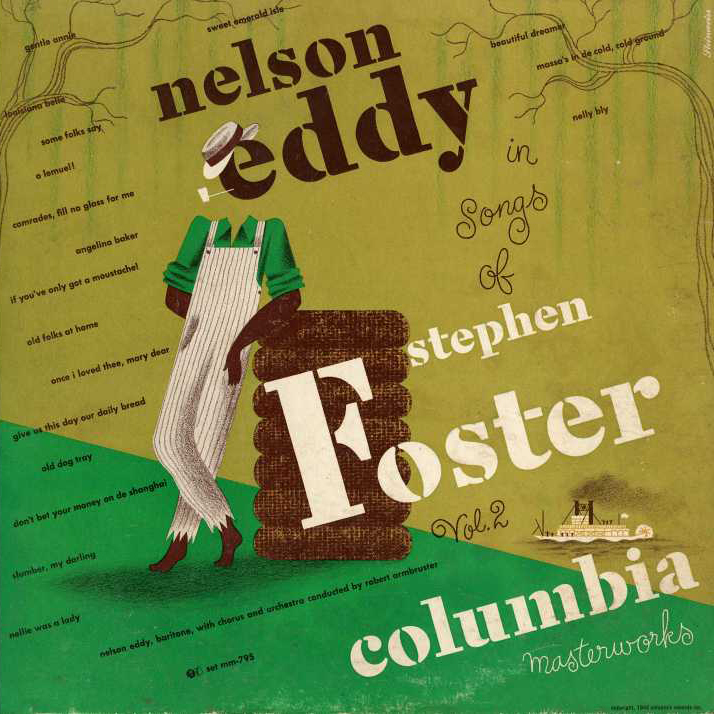 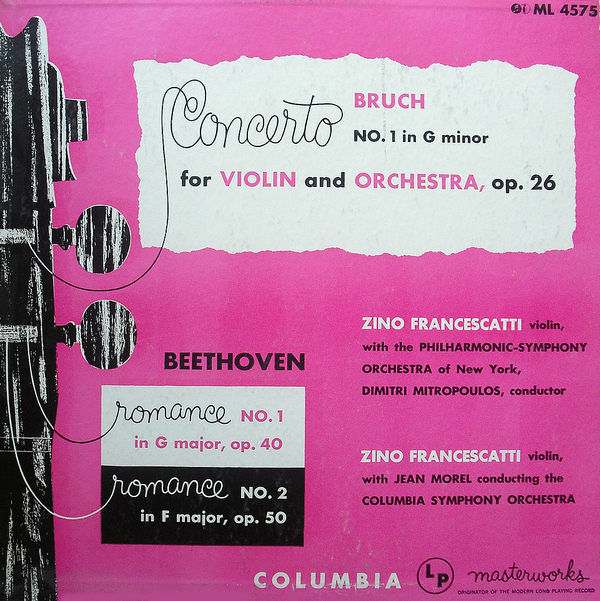 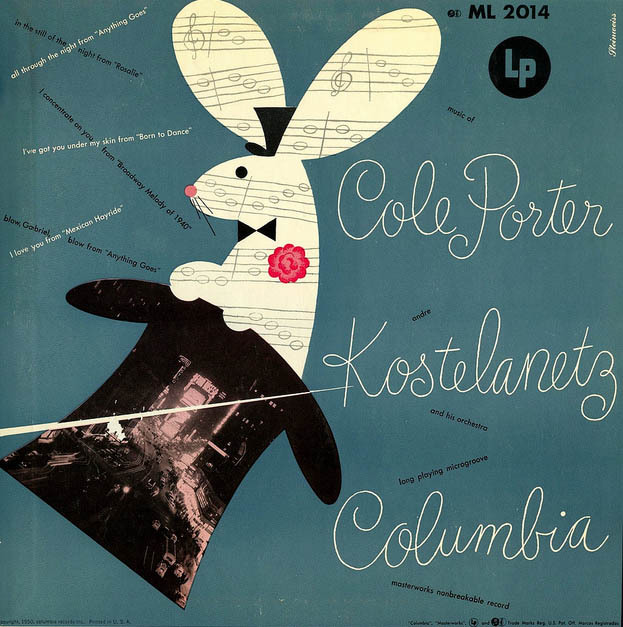 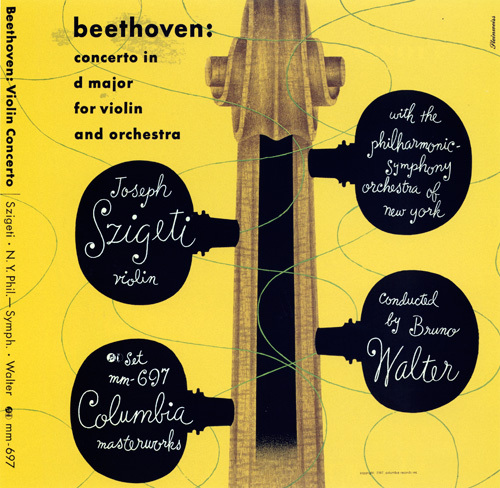 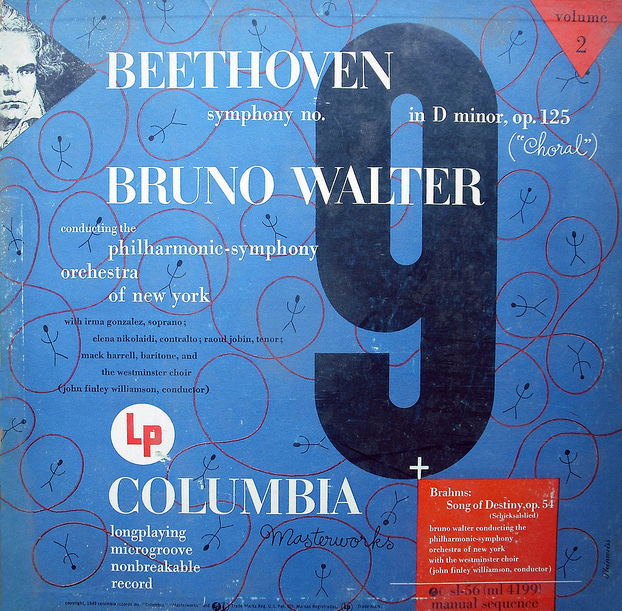 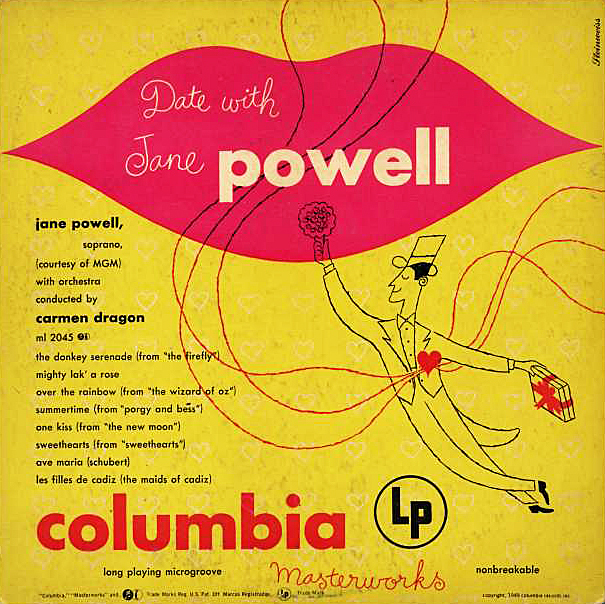 Alex Steinweiss (1917 - 2011) played a seminal role in record cover design as the art director for Columbia Records as well as other record companies, London, Decca and A & R records. 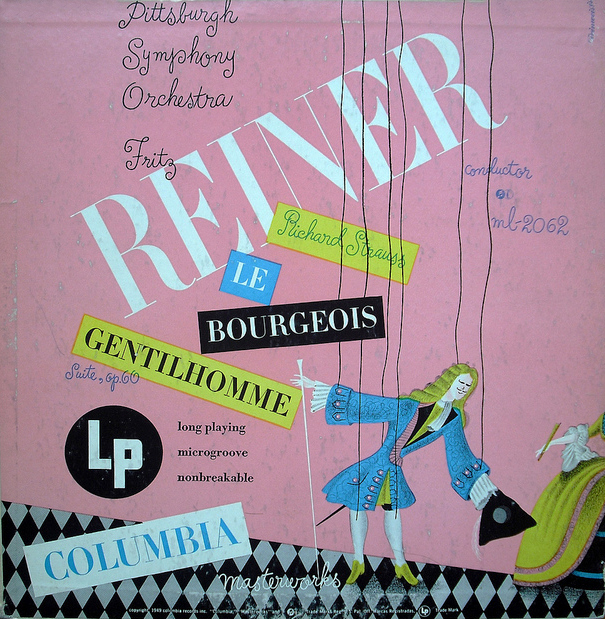 He revolutionized the way records were packaged and marketed. 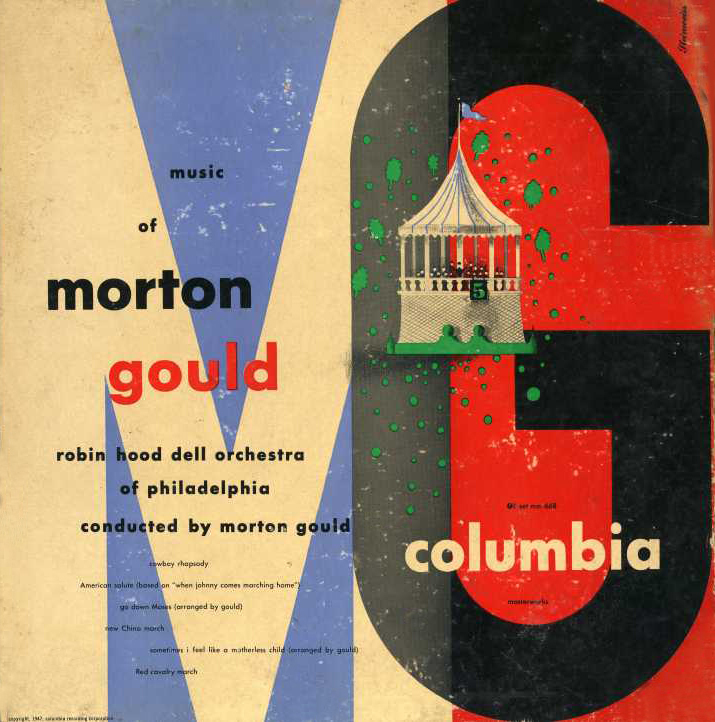 His genre-defining work in the visual expression of music transformed both the design and the music industries. 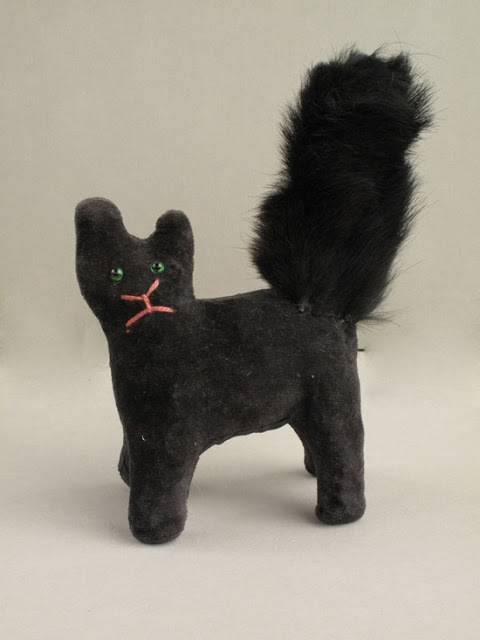 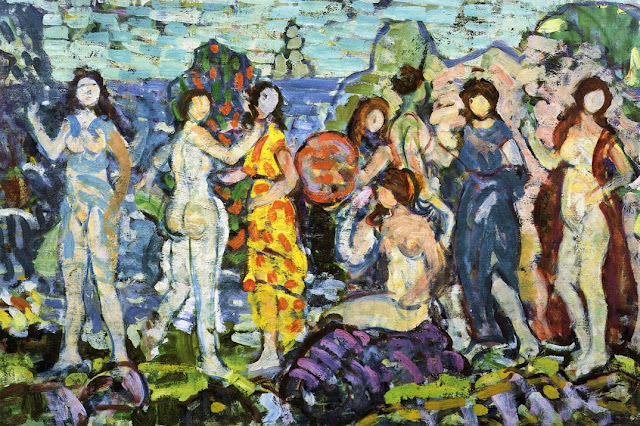 For full biographical notes on Alex Steinweiss see part 1, and for earlier works see parts 1 - 2 also.